Today the sun is shining the sky is blue for you… For someone near you the clouds are gray and the sun may not be shining …. What will you do? Share a smile, offer a gentle touch, speak a look of love through your eyes? 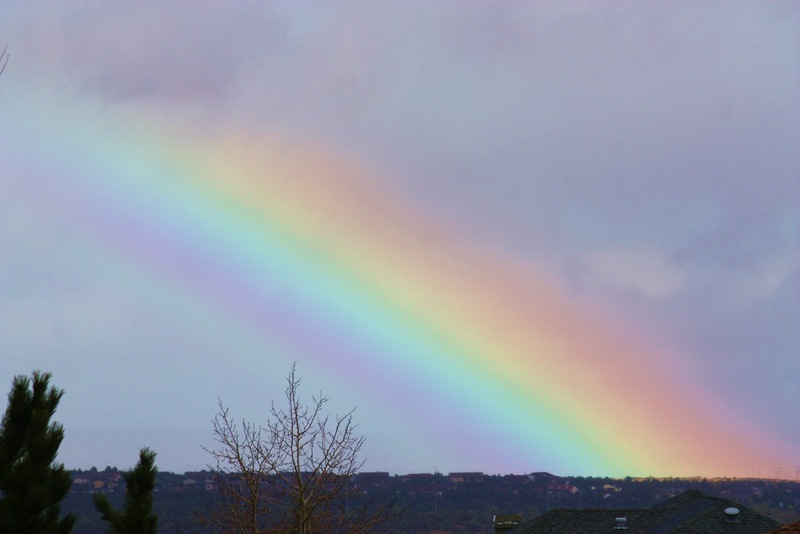 Take one minute out of your day and be a rainbow to someone!